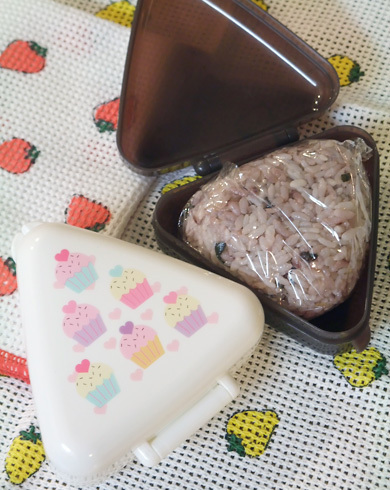 If you are lazy enough not to make a cute bento, (yes, I am!) 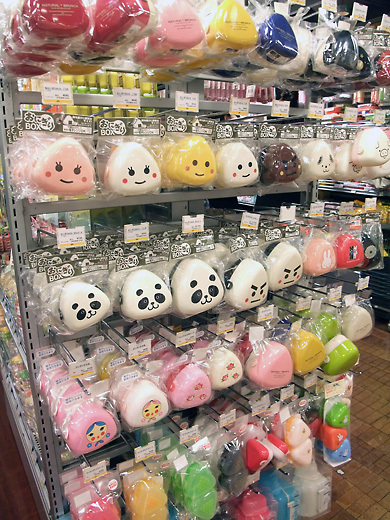 now here’s so many kind of rice ball cases! Cute! I love onigiri :) What store was your picture from, Loft? I need to go to Loft for some cute bento boxes.. mine are so old! Though they’d also make great cases for contacts, money, umm… really small pens. These are so kawaii! I especially like the one that you have with the cupcakes on it. I love the panda too! very cute!..now panda is so popular in Thailand ^-^!